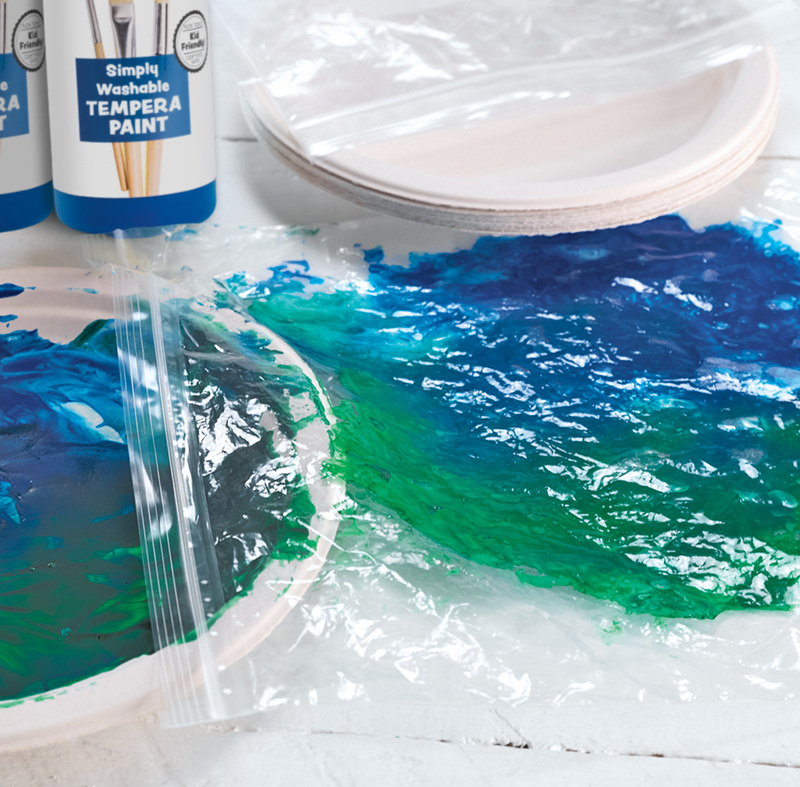 Enjoy the art of fingerpainting without the mess! 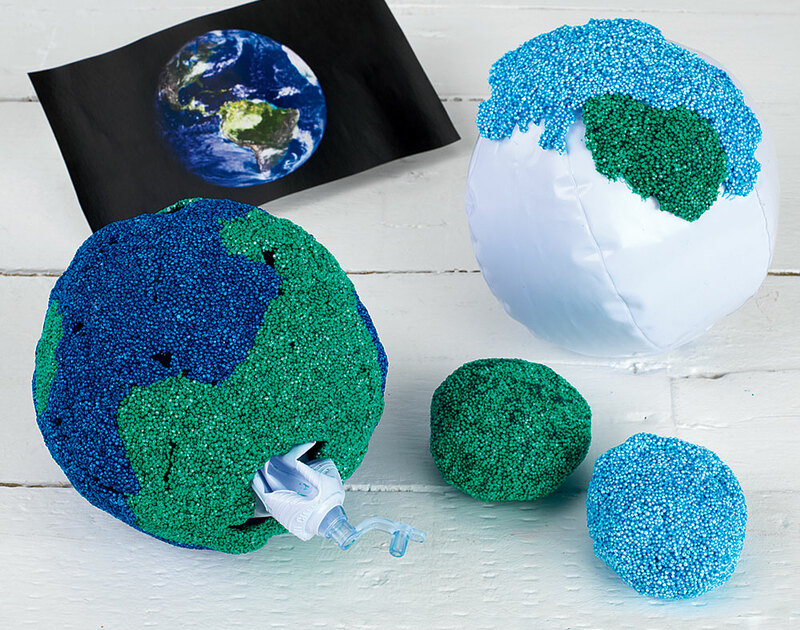 Create a colorful Earth with fun-to-use Magic Nuudles®! Trees are essential to life on Earth. 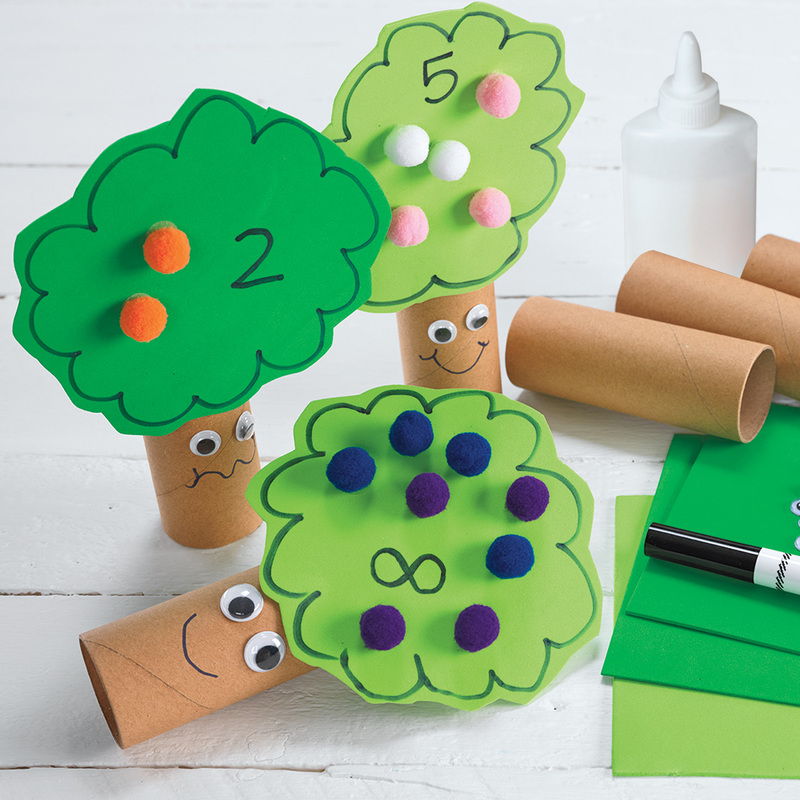 Celebrate them with this fun craft! 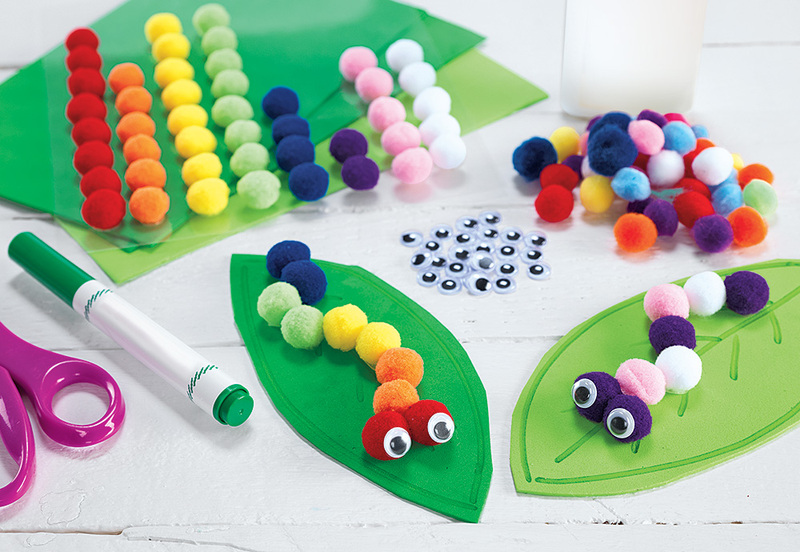 Caterpillars are an amazing insect for celebrating Earth Day! 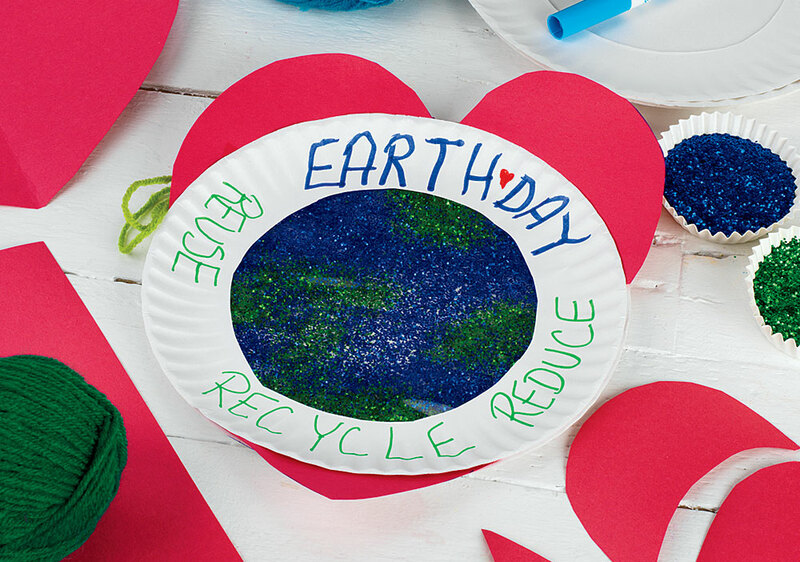 Fill a window with glittery suncatchers for Earth Day! A wonderful reminder to care for our planet by recycling, reducing trash and reusing materials. 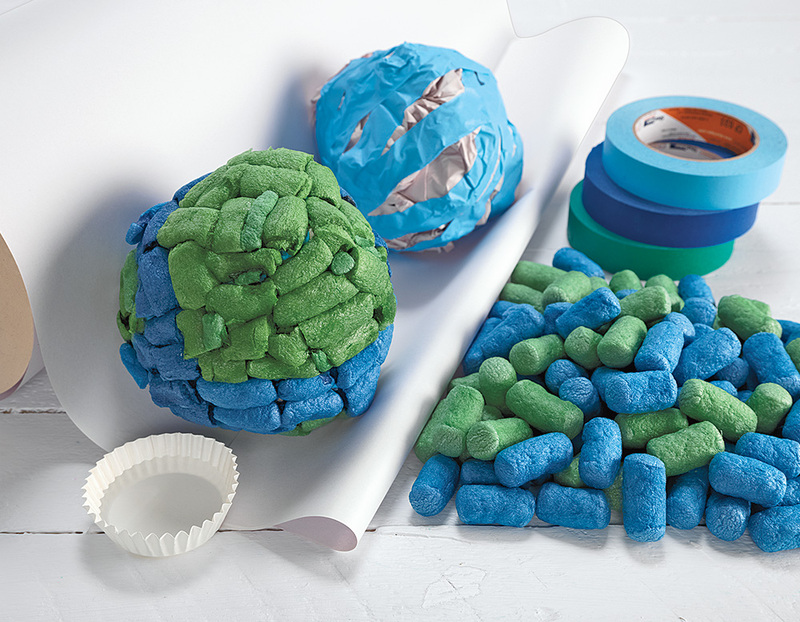 Create a unique model of Earth using air-dry foam and inflatable shapes! The foam is put onto an inflated shape of the children's choosing, allowed to dry, and then the form is deflated and removed. The air-dry foam remains intact and in shape!